Genuis Idea to Remove Annoying Popcorn Ceilings with Little Effort. Those real estate investors who flip houses, or anyone who conduct property rehab themselves, understand why this fad of ceiling texture is so annoying. It’s a huge, messy and time-consuming hassle to remove. But what if we told you there was an easier way? Property Rehab Tip: The most ingenious way to remove popcorn ceilings in record time. 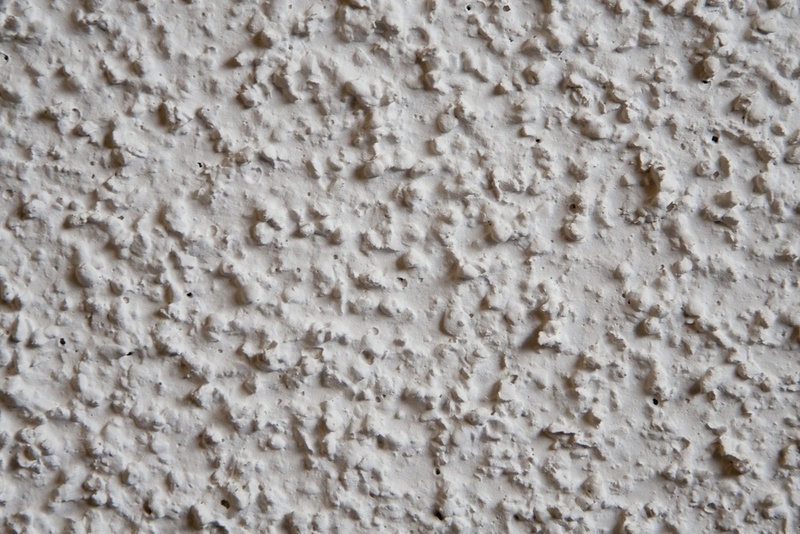 Mostly, popcorn ceilings were first used to quickly hide imperfections in the ceiling construction, but now, they are severely outdated and, quite frankly, a painful eyesore. Repairing the popcorn texture can be complicated, the surface easily catches dust and is hard to clean. There are a few tried-and-true methods to successfully get rid of the annoying “popcorn” texture, including spraying your ceiling with water (and making a mess) scraping it all off, covering it up with a whole new layer of drywall, or skim coat with plaster for a new texture. However, there is a genius out there who figured out a mess-free, hassle-free, and, quite frankly, oddly satisfying way to get rid of popcorn ceilings. Watch the video here. Pretty great, huh? Now, you can take on those hideous popcorn ceilings and finish your investment property rehab even faster than expected, and start on another flip! New Western wants to bring you all the tips, tricks, and guides when it comes to your real estate investment properties or wholesale real estate investment. Keep up with our blog and subscribe for all the latest! In the meantime, put this advice to work and get started on your next property rehab! New Western provides investors with exclusive access to off-market properties that aren’t available to the public. These off MLS investment properties are deeply discounted, and can sometimes be more than 50% lower than the market price.